You wouldn’t believe that it is summer and yet we are once again trapped inside our home by the rain! Last week, we had friends come over and the weather was really bad. 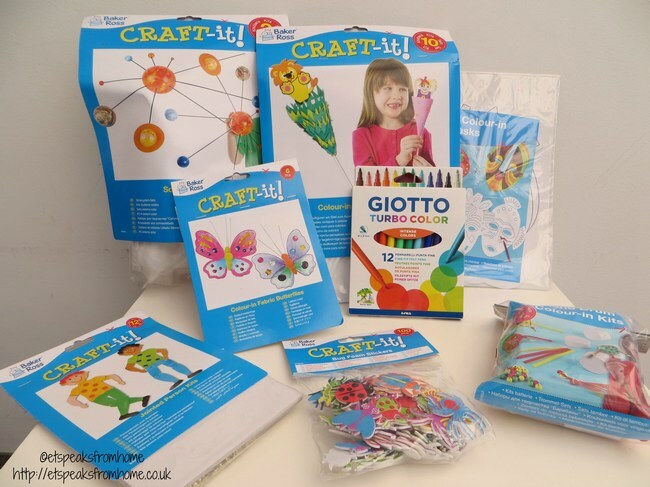 Luckily, Baker Ross sent me a range of their craft kits to entertain the children. Recently, we had fun learning through educational STEM (Science, Technology, Engineering and Maths) focused activities at home. We have got involved in a few science activities like the water tornado, absorbing science, colourful sugar and potato clock! Both of my children love science as long as we make it interesting and not bore them with too much information. 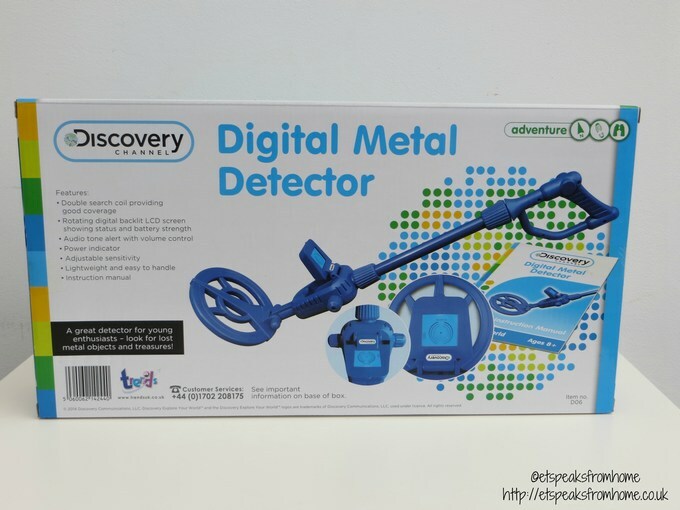 Last week, we have received the Digital Metal Detector and Double Globe Planetarium from Trends UK to write about our opinion on how girls vs. boys in the family view science and science projects. Mr C is a big fan of science and he regularly watches Professor Brian Cox’s documentary shows on BBC. I kind of watch it together with him and find that I am very drawn to his shows too. The universe is always so fascinating and interesting. It makes me hunger for more information. Early this February 13th 2014, HarperCollins Publishers launched Brian Cox’s Wonders of Life for £3.99. Jetpack Journeys is an app written by Dom Conlon whose son inspired him to create this educational app. In the few paragraphs below, he shares with my readers how he cleverly developed the app for pre-school and early-years children to explore and experience our solar system in a fun and imaginative way and to be inspired about the wonders of space! 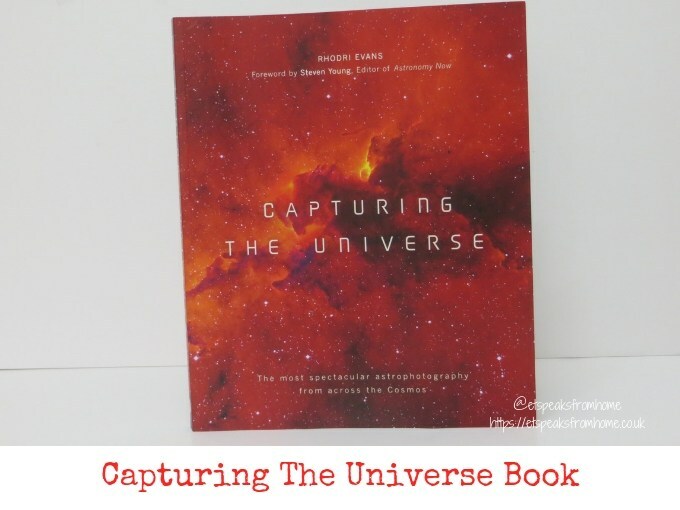 Do you know how the universe started more than 10 billion years ago with a Big Bang? Also do you know that the sun is one of a 100 billion stars in this one galaxy? I have a space mad son who loves to learn about the solar system and one day when he grows up, he wants to become an astronaut. Earlier in April, we had even turned Easter eggs into the solar system. Last Sunday, Mr K and I spent an hour to paint 9 polystyrene eggs. We tried to create our solar system by painting each egg a different colours as close to their own colours as depicted in our astronomy book.